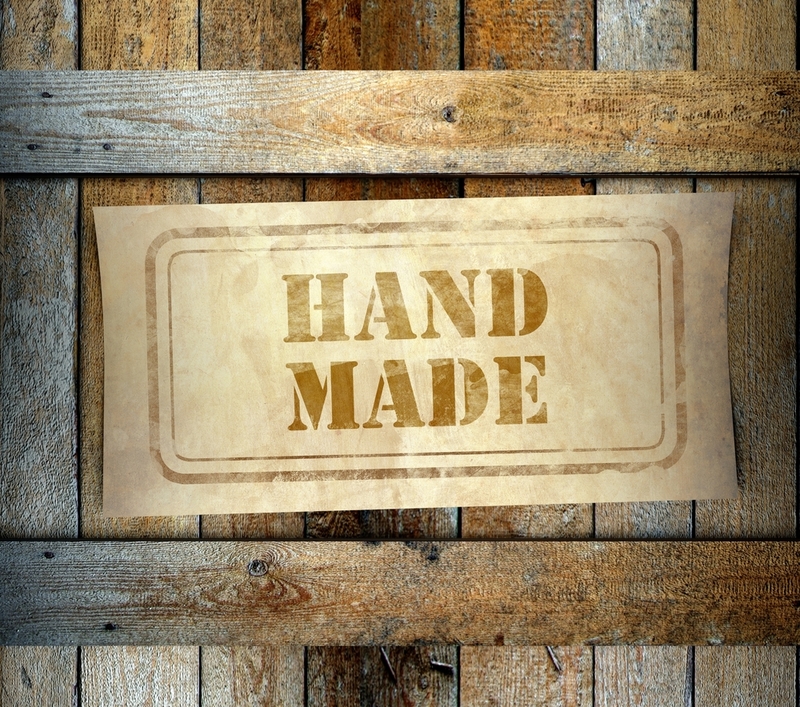 Wooden pallets hold a treasure-trove of creative uses and can be a stylish addition to any space. They can be reused, repaired and repurposed multiple times which saves trees and energy while offsetting unnecessary costs for businesses. 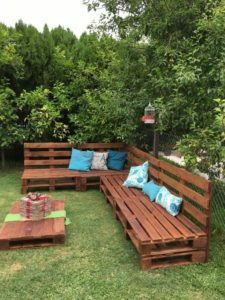 With high demand across Perth, not to mention all over Australia we are seeing wooden pallets moving out of the warehouse and being ‘upcycled’ into the household. 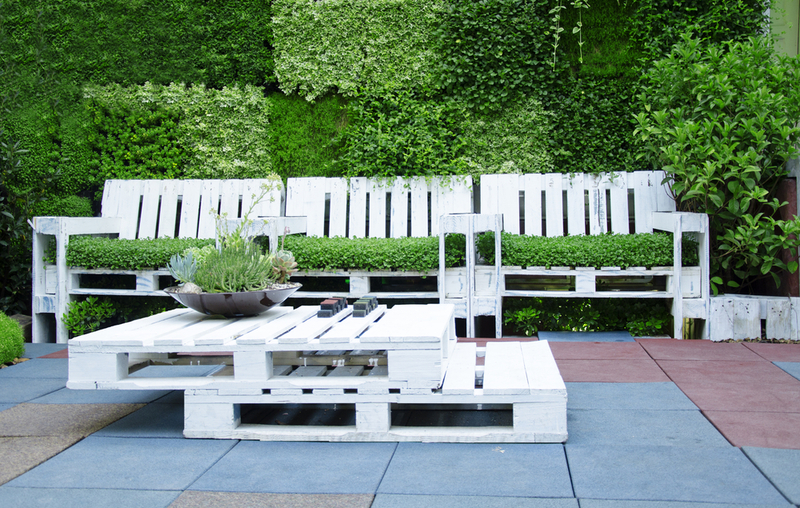 Because of their versatility wooden pallets can be applied to enrich almost any space. From your home and backyard to your office, pallets are replacing common furniture with innovative designs to suit domestic life and by using a few clever techniques you can utilise these to not only substitute your coffee table but even replace your floorboards! Pallet flooring is becoming commonplace with ‘upcyclers’ repurposing wooden pallets as a cost effective and industrially chic way to improve their homes. Getting enough pallets for the job and sorting the recyclable from the not so usable is the first task but eventually your floor will have that rustic look at a fraction of the cost. Reusing old wood can bring to life some exciting furniture so with a little bit of effort and some love you can turn those wooden fossils into your new patio set or lounge room setup. 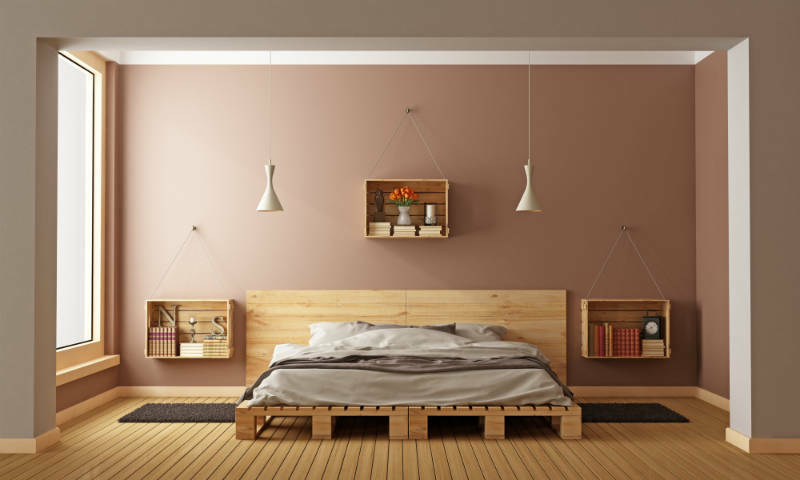 What makes wooden pallets perfect for furniture is they are already spatially sound; square and rectangular aesthetics provide a multitude of applications, so your couches, tables and chairs are not a far stretch from the palettes already useful design. Wooden crates find domestic life just as palatable as their flat counterparts and once you really understand the applications and adaptations of the simple wooden box these spatially sound gems will have you cutting up your IKEA loyalty cards and shopping at the local Perth Bunnings’ bin for your new study desk. Stacking is the key; by just stacking three crates and applying a dose of charcoal paint and a good lacquer or varnish you will see three ‘upcycled’ crates become your new bedside tables, it really is that easy and far more fun than swiping your credit card. While their domestic applications cannot be summarised by a few grand designs both wooden pallets and crates if recycled properly will always be welcome back to the warehouse. 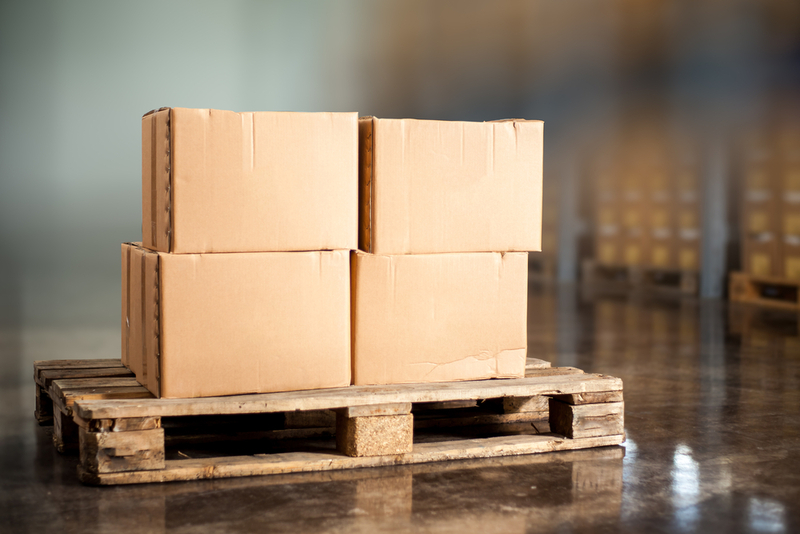 Due to their reparability and useful wooden appendages, palettes and crates can be recreated from their fallen brothers to provide surplus stock and new shipping containers. Contact ABC Crates today for more information on our huge range of available products!